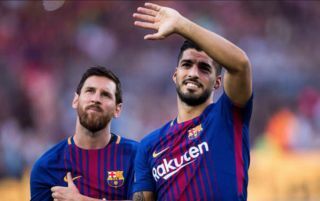 Lionel Messi and Luis Suarez both hold the belief that Barcelona star Nelson Semedo isn’t yet ready to play for the Spanish giants, something that won’t be good news for the defender to hear. This is according to Don Balon, who note that the doubts that are surrounding the player’s ability get bigger and bigger every time he plays for Ernesto Valverde’s side, and that both Suarez and Messi think the club have a problem with their right-back area. The report also notes that the right-back area of Barcelona’s side causes problems for manager Valverde, and that Valverde still has faith that the former Benfica man will come good at the Nou Camp. Semedo’s impact at Barca so far has been somewhat insignificant, something we’re sure Blaugrana fans are disappointed in given the hype that surrounded him when he arrived. 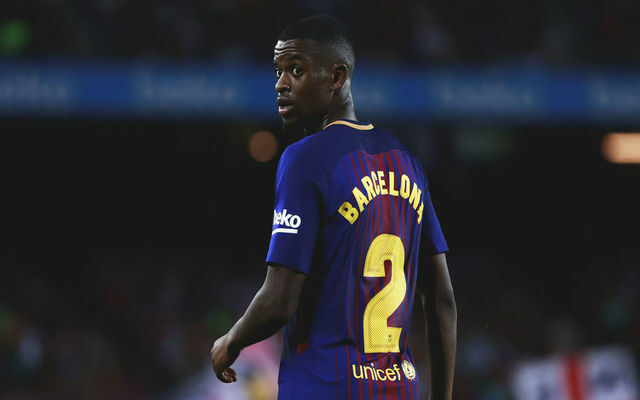 The 24-year-old has failed to cement his place in Barca’s starting XI since arriving from Benfica last summer, something that’s made even worse when you realise he’s lost his place to Sergi Roberto, a player who’s predominantly a midfielder. Semedo isn’t the best defensively, and given the fact that Messi usually starts on the right-hand side with him, he’s often made to defend on his own without any support from the Argentine. Barca fans will be hoping to see Semedo turn his Barca career around, however if he keeps being kept out the team by Roberto, we doubt he’ll get many chances to accomplish this.